When I saw this on Facebook I knew it was a great story so I got in contact. 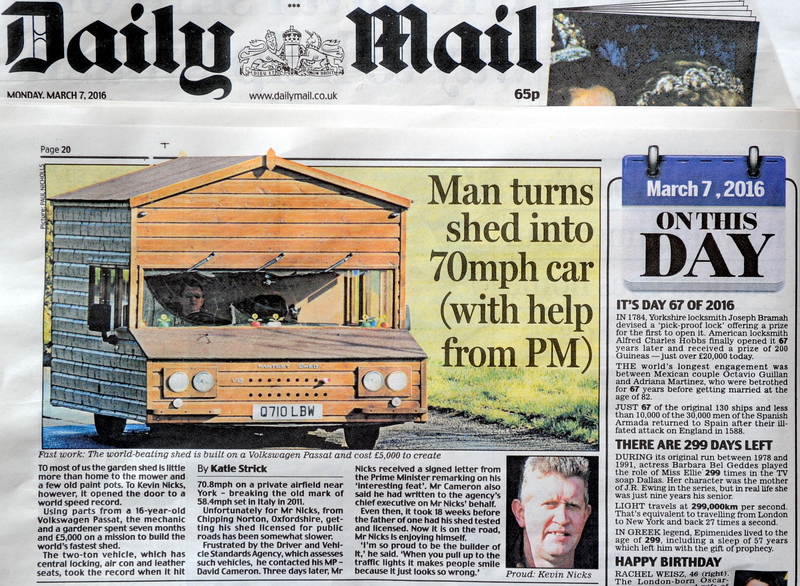 My pics made the Daily Mail, Mail Online, Telegraph and was used on websites from the USA to China and Russia. It attracted a global audience of millions.